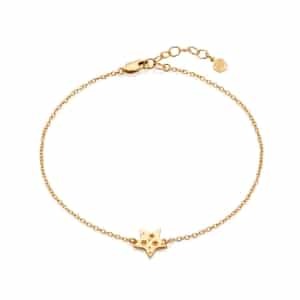 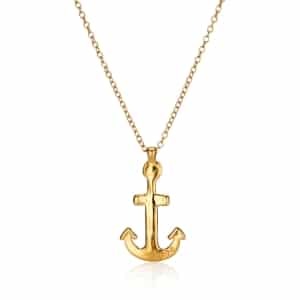 The north star is symbolic of many things, being the brightest star in the sky it is a beacon of hope and guidance for the wearer. 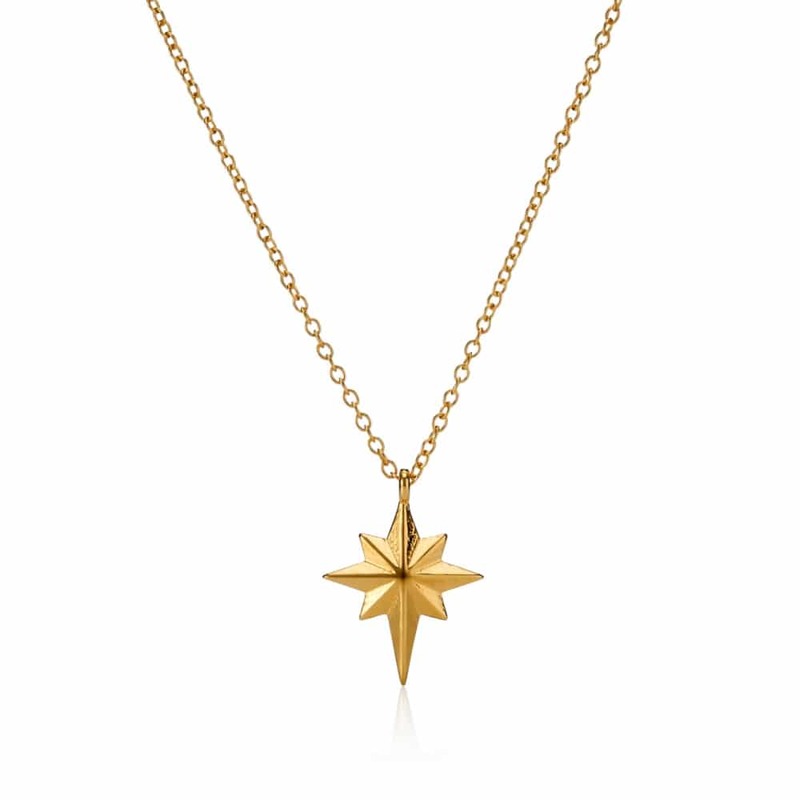 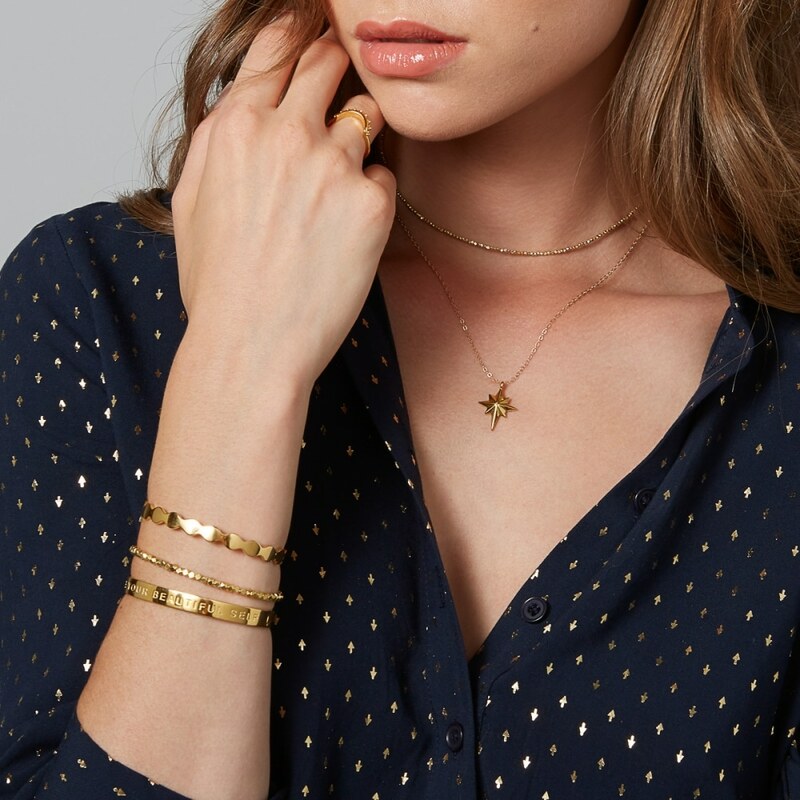 Our north star pendant has been designed with a deep polished faces that reflect the edges of a cut diamond, gently reflecting light whilst being worn. 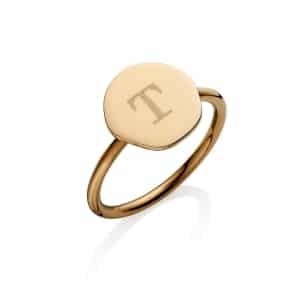 On the back it has a flat surface, that creates an opportunity for you to have a name, date or word engraved in our stylish script font. 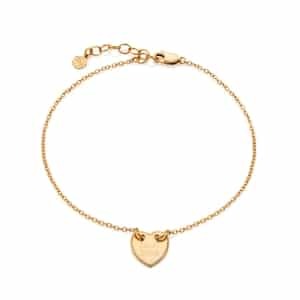 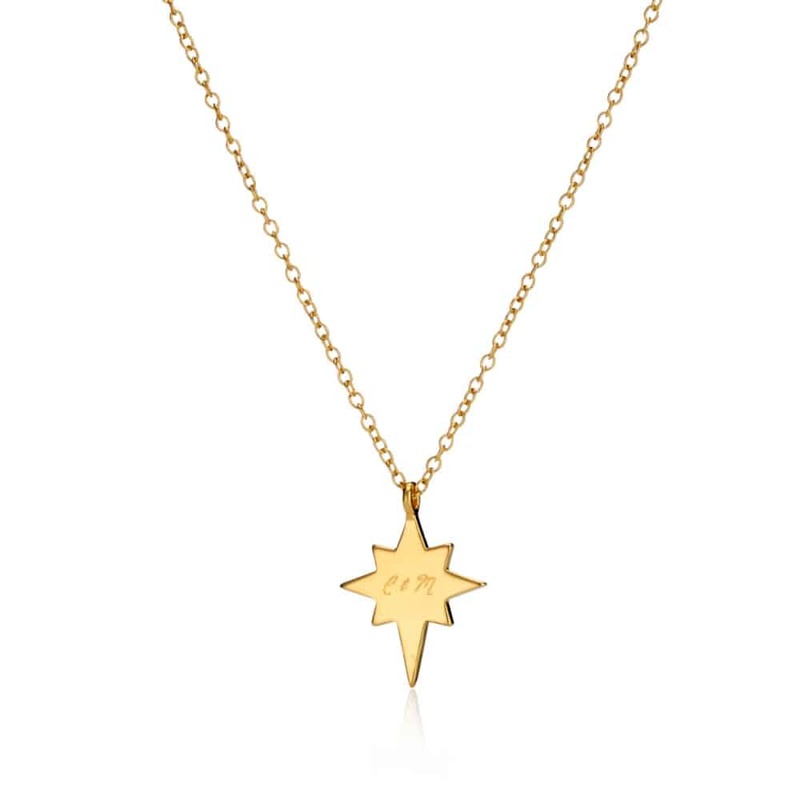 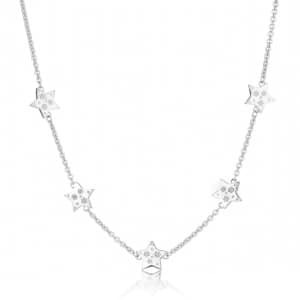 This adds a personal touch to the star pendant, making it a truly special anniversary gift or birthday gift for a daughter on her 18th or 21st Birthday. 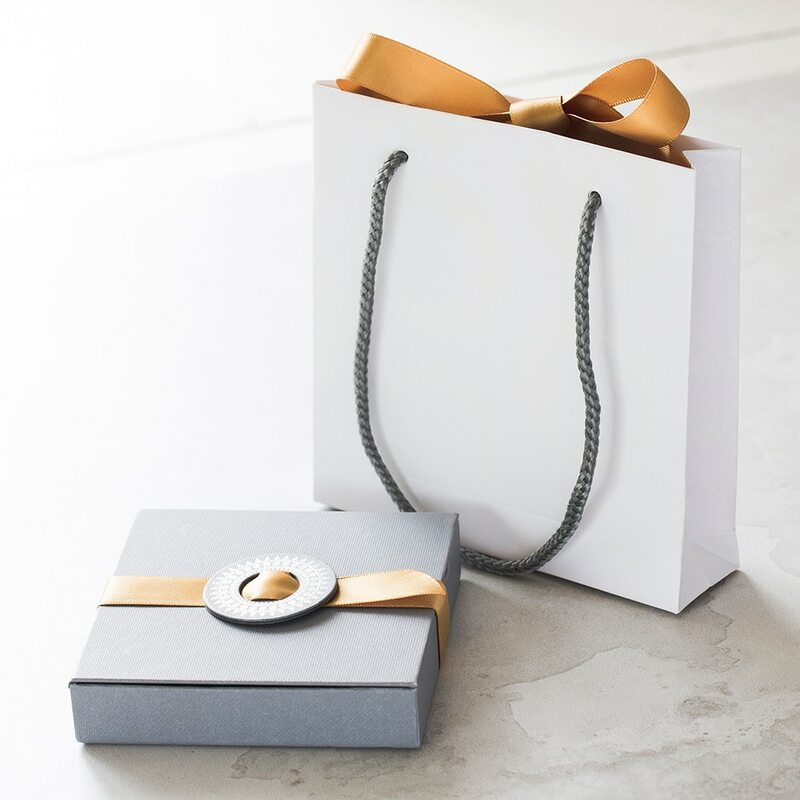 Each pendant is packaged beautifully in an Under The Rose gift box.